6 (6- to 8-ounce redfish fillets), cut ½ inch thick. 1. Heat a heavy skillet over high heat for several minutes until it is smoking hot. 2. While the pan is heating, combine all of the seasonings to create a mix. 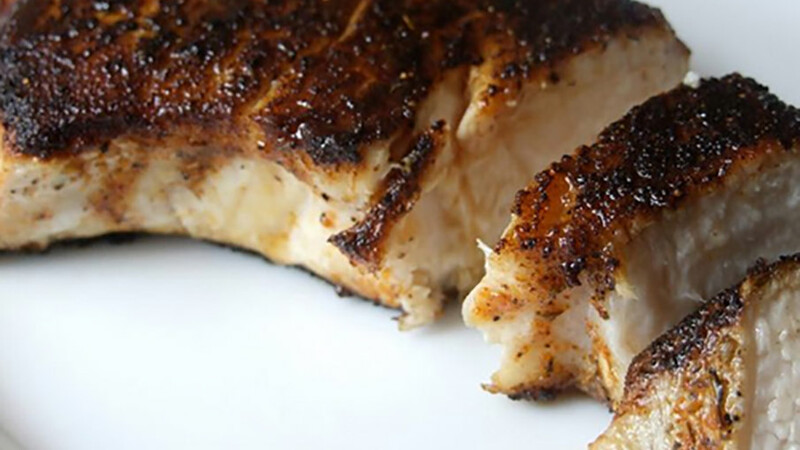 Dip each redfish fillet in melted butter, coating both sides well. 3. Next, sprinkle seasoning mix generously and evenly on both sides of the fillets. 4. Place fillets in the smoking hot skillet and pour 1 teaspoon of butter on the top of each one. Do not crowd the skillet. Allow plenty of room to be able to turn fish and allow them to char! 5. Cook until each fillet looks charred, which is about 2 minutes a side. Serve and enjoy. For more Camo Gourmet recipes, click here.